P&O Cruises | Frequently Asked Questions | Meet The Fleet - What can I buy on board or use my on board spending money against? You are here: Home > Advice centre > General > What can I buy on board or use my on board spending money against? Q. What can I buy on board or use my on board spending money against? As full or part payment against a future cruise or charter flight seat reservations and upgrades. *With the addition of the Arcade on board Ventura, this falls under the jurisdiction of the casino, therefore the use on on board credit is not permitted. Please note on-board spending money is non refundable and no cash alternative available. It may not be spent prior to embarkation. 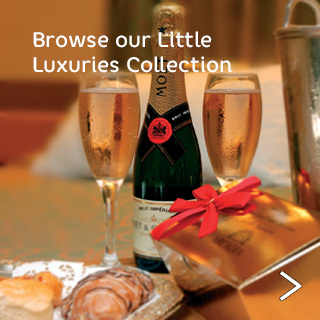 Gift credit is deducted from on-board account totals, prior to any applicable Peninsular Club discount. For example: If you on-board account total is £150 and you have £50 gift credit available, the Peninsular Club discount will be deducted from the remaining £100. Can I pre purchase on board spending money? Are there ATM cash machines on board? What make up is used on board in the salons and available to buy in the shops? Can I get foreign currency on board?